As a wedding photographer, moments both big and small make up the unique fabric of your wedding day. Everything from the smallest touch of a hand to the bursts of laughter. Every second, every breath. It's my job to capture these fleeting moments for you to remember later, and it's a huge honor to do so. 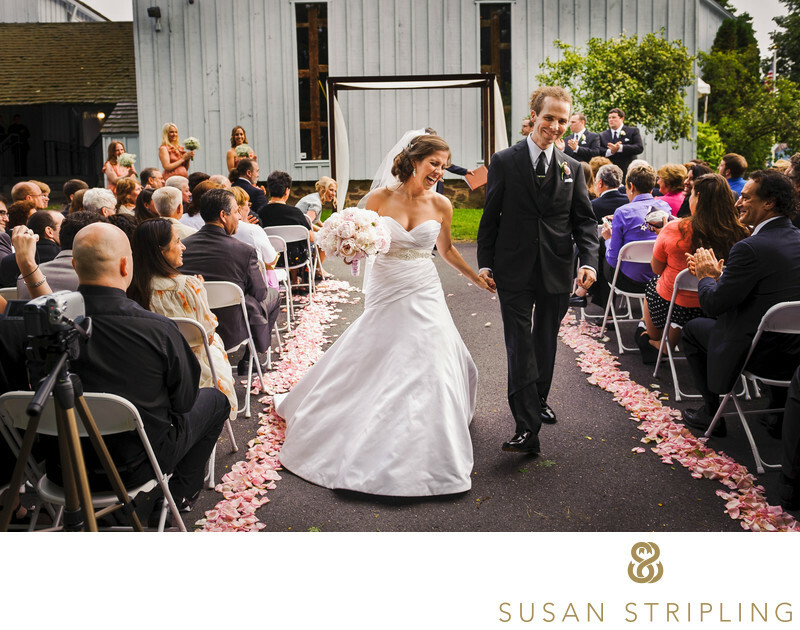 This wedding at the Barn at Wesleyan Hills was full of moments. From the first touch of makeup to the last dance of the evening, there were nonstop tears and laughter. This moment is one of my favorites. It was immediately after the ceremony, after the bride and groom recessed down the aisle. This moment followed a huge high five and a kiss, which was a pretty excellent way to end a ceremony! The bride and groom rounded the edge of the barn, stopping to hug the family members who walked back down the aisle with them. There were tears and laughter, and then the mother of the bride stopped to look at her daughter's rings for the first time. I hung back, watching the moment unfold without interfering with it. I could see the tears welling up in the bride's eyes, ready to spill over her lids. I waited until she raised her handkerchief to her eye, knowing that was the image I was waiting for. The second she did - click. One frame. And the moment passed. What moments will you have on your wedding day? 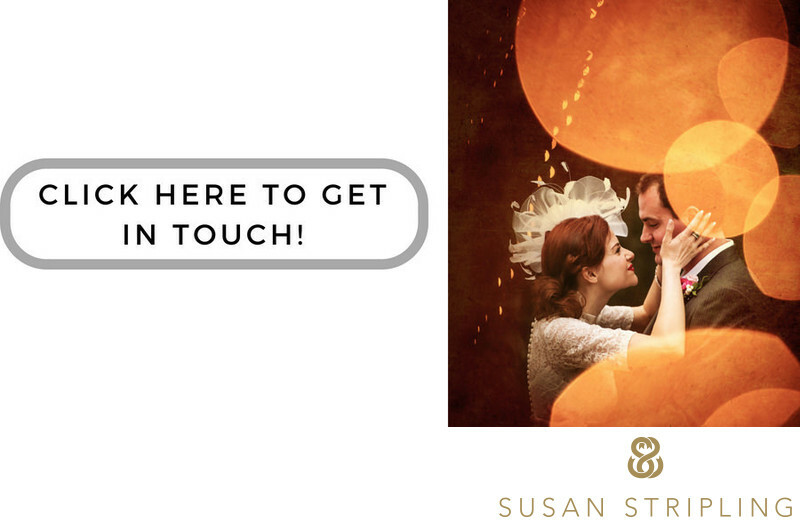 I can't wait to see, and would love to be the one to capture them for you! Keywords: Barn at Wesleyan Hills (21), Middletown (21). 1/1000; f/4.0; ISO 800; 150.0 mm.